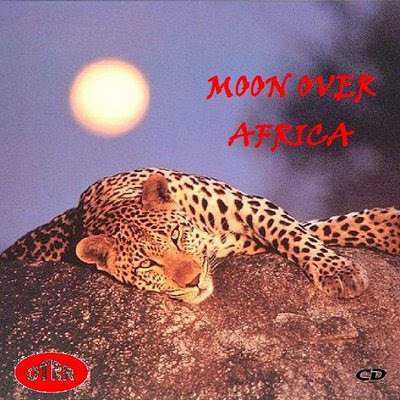 Not much is known about the radio series Moon Over Africa. It is thought to be a South African radio show which aired around 1937 or 1938. There are 26 episodes lasting 15 minutes each. Since nothing is really known about the series we are not sure if there were episodes which aired before, or after, these 26 episodes. The 26 episodes follow an expedition led by Professor Anton Edwards as they search for the missing city of Atlantis. They follow the directions of a shrunken head which speaks the ancient language of the people of Atlantis and run into many strange dangers in the African jungle.